This month's podcast looks to the stars in anticipation of strange, sexual and totally surreal sorta-sci-fi High Life plus a season of films revisiting some of sci-fi’s most potent examples of the genre’s preoccupation with the effects of human isolation. 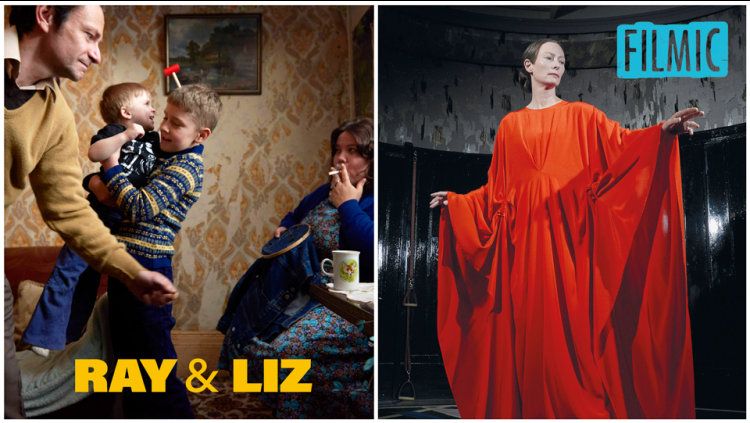 March 2019 podcast looks forward to Ray & Liz, Out of the Blue and Border; plus highlights from Filmic – a series of films, concerts and live performances celebrating the creative connections between film and music. Cinema at Watershed in 2019 kicks off with scabrous wit and two period dramas, both with a modern feel and contemporary resonances. 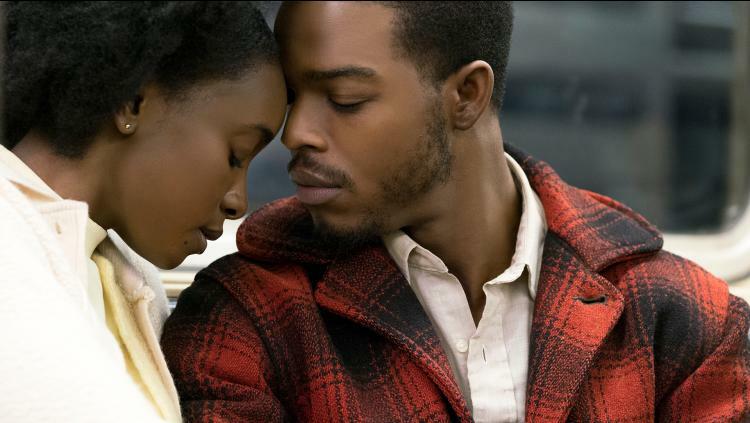 This month's podcast picks out the highlights of 2018 in film at Watershed. Cinema Curator Mark Cosgrove and Cinema Producer Tara Judah share their highlights and must see films this September at Watershed.